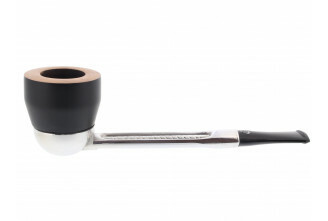 Discover our Falcon pipes and filters. 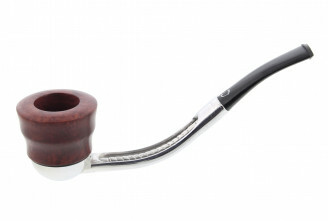 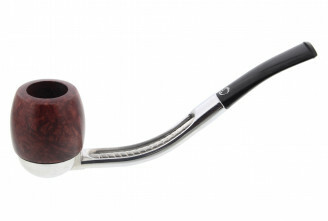 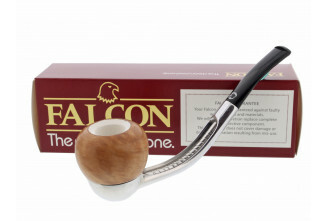 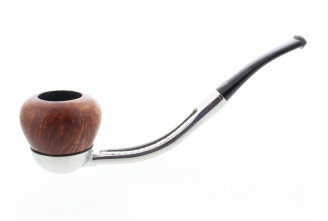 Falcon pipes offer a smart and unique design: unscrew the briar wood bowl and change it for another shape. 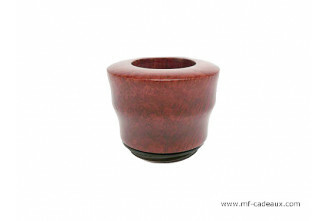 Make your own style! 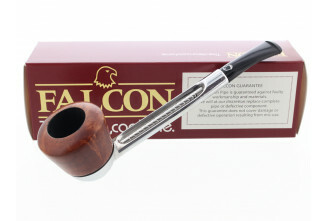 Plus the specific Falcon filter will trap tar, nicotina and moist for more confort.